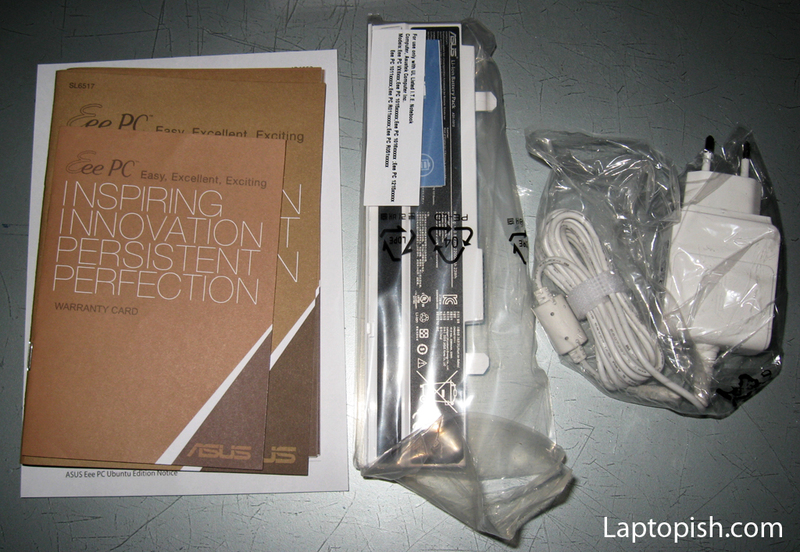 Here we have ASUS EEE PC R011PX. 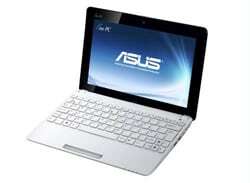 This is newer model than ASUS X101H that we have presented earlier. 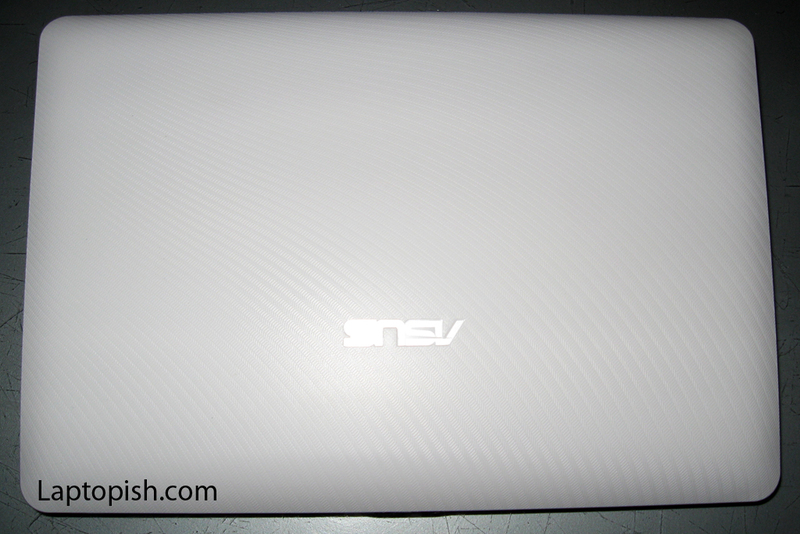 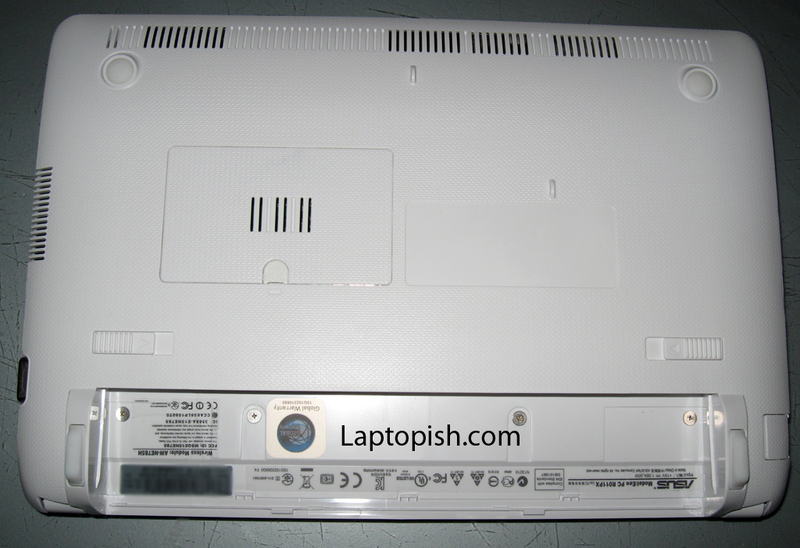 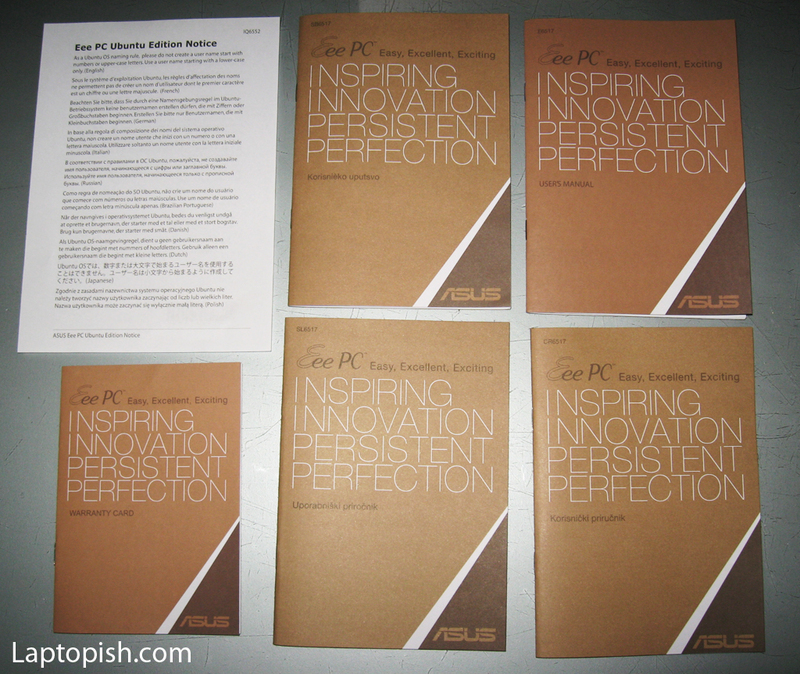 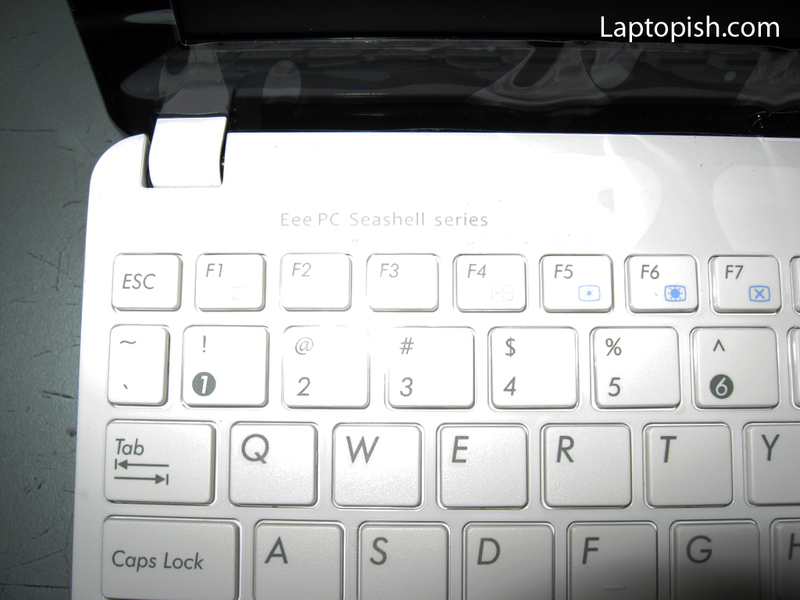 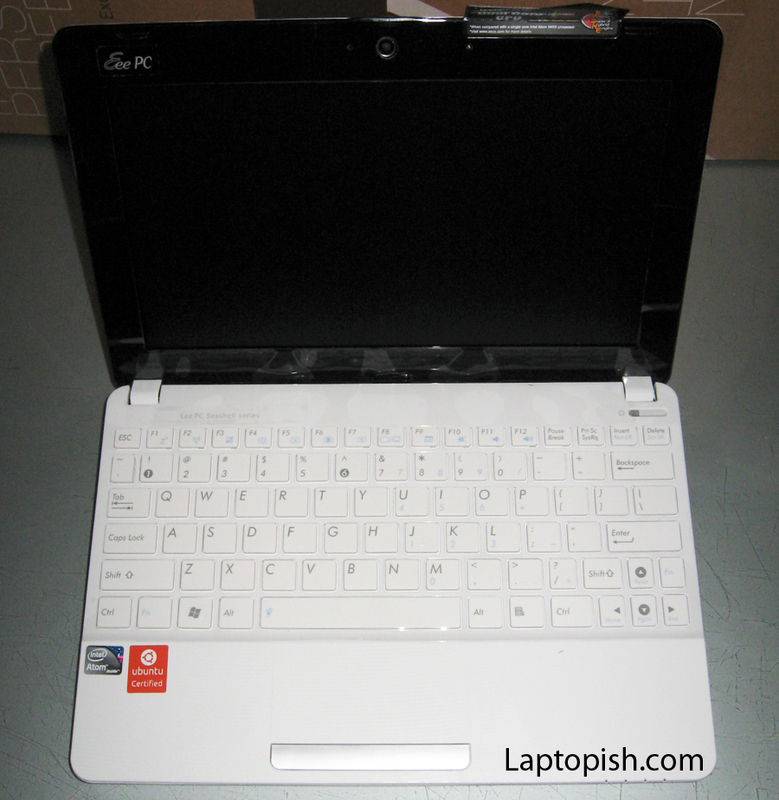 Below we have the video taken unboxing the ASUS EEE PC R011PX. 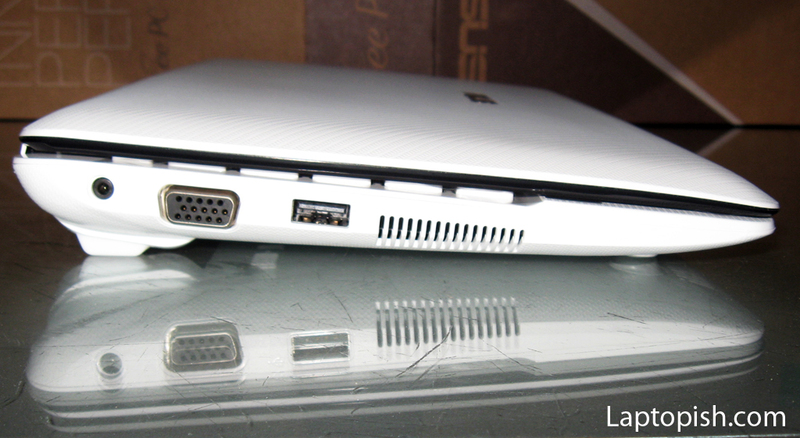 This model beside the Linux Ubuntu, can be installed with Windows XP and Windows 7. 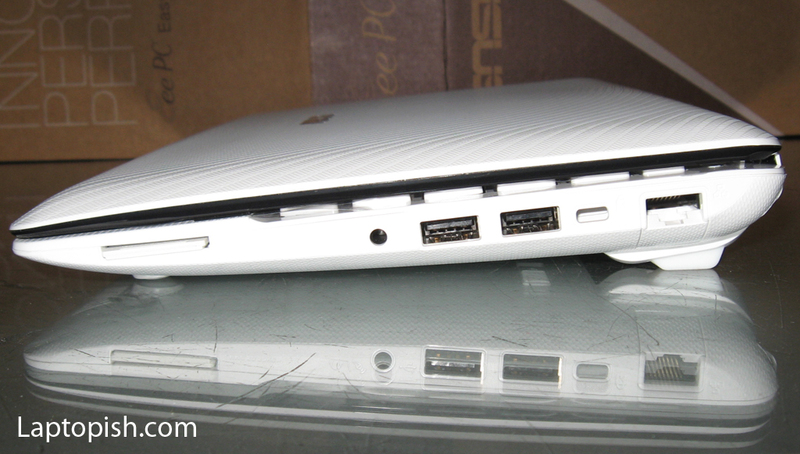 There are drivers for this model on the official site. 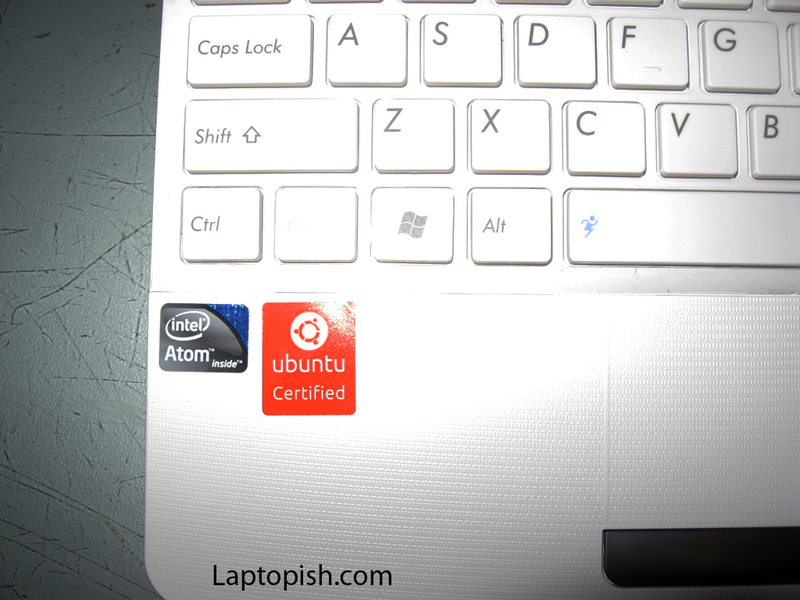 We test it with XP and 7 also. 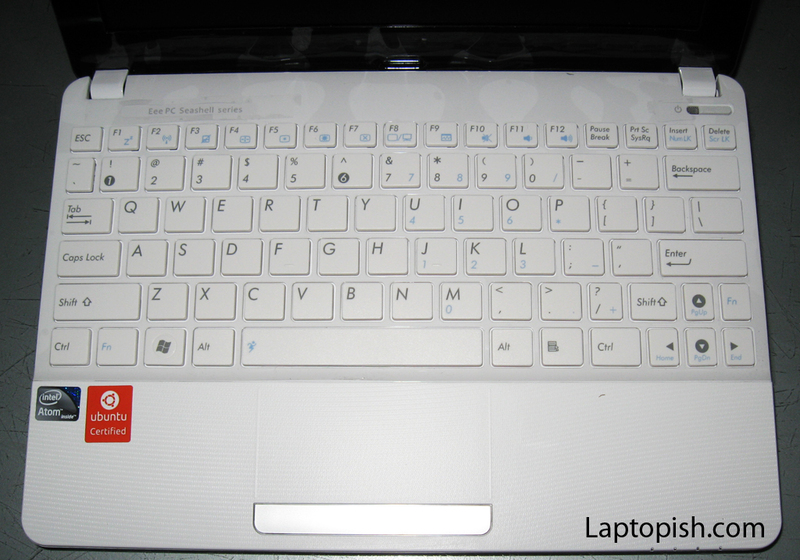 It work excellent on XP. 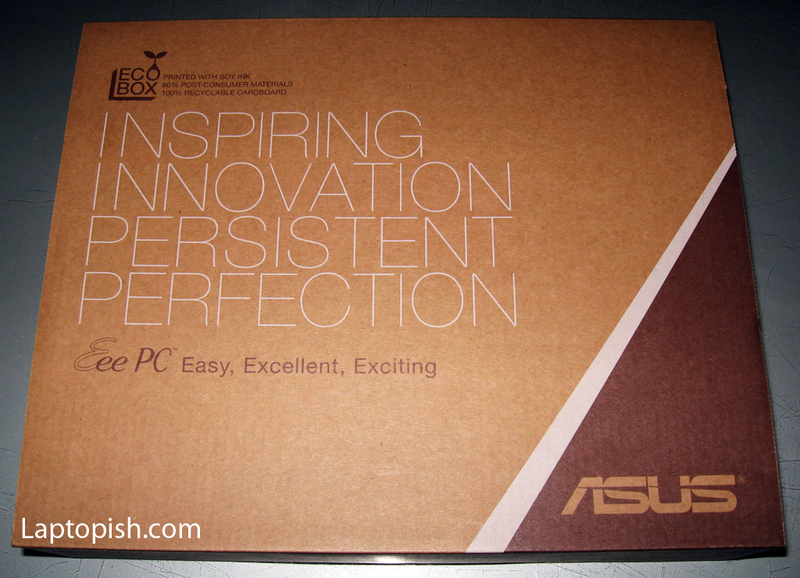 On Windows 7 work good, but it will be better if you can add +1 GB of RAM. 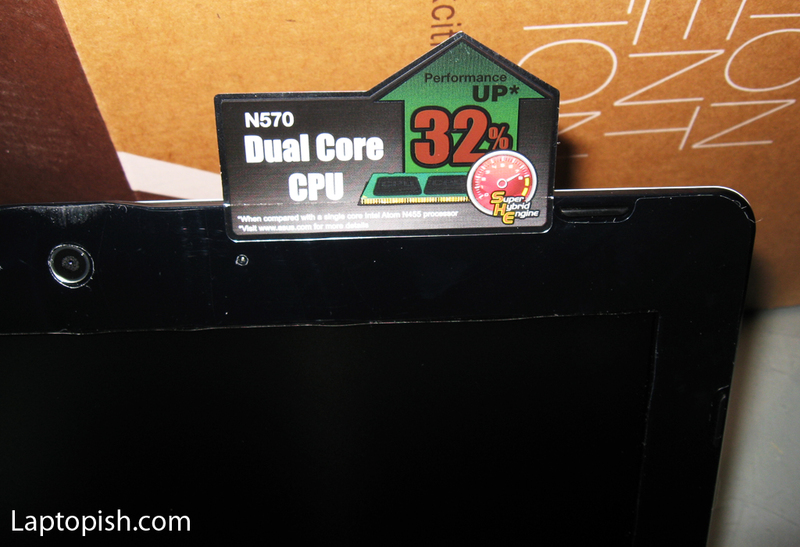 With 2GB should work very good on Windows 7 also.